Do you deal with a picky toddler? As a first time mom this picky toddler stage had me confused about what to do. I was so excited at the opportunity to try out Enfagrow as a part of this sponsored post program. When my daughter started solids at 4 months old I was pretty pleased at how well she ate. I used to make some of my own baby food by steaming and pureeing lots of vegetables and fruits. After a few months of just fruits and vegetables I started adding steamed chicken and turkey to the mix. After her first birthday I started incorporating pasta, rice and chunks of vegetables. I had it so easy that I would make batches of toddler meals and freeze them. I always had something healthy on hand for her to eat. My sister and mom would comment on how easy I had it because she enjoyed everything I cooked. When she turned 1 1/2 I noticed her getting pickier and pickier. She no longer enjoyed my healthy homemade meals and started asking for grilled cheese or pancakes. She still ate rice and beans and pasta so it wasn't too bad. Then all she wanted to eat was grilled cheese or pancakes. I would give in and make her the grilled cheese or pancakes. I sought advice from family and friends but all they told me to do was to make her eat what I cooked. I didn't agree with force feeding her but was also worried about her not getting enough nutrients. I started searching online and found the Enfagrow Toddler Next Step Formula. 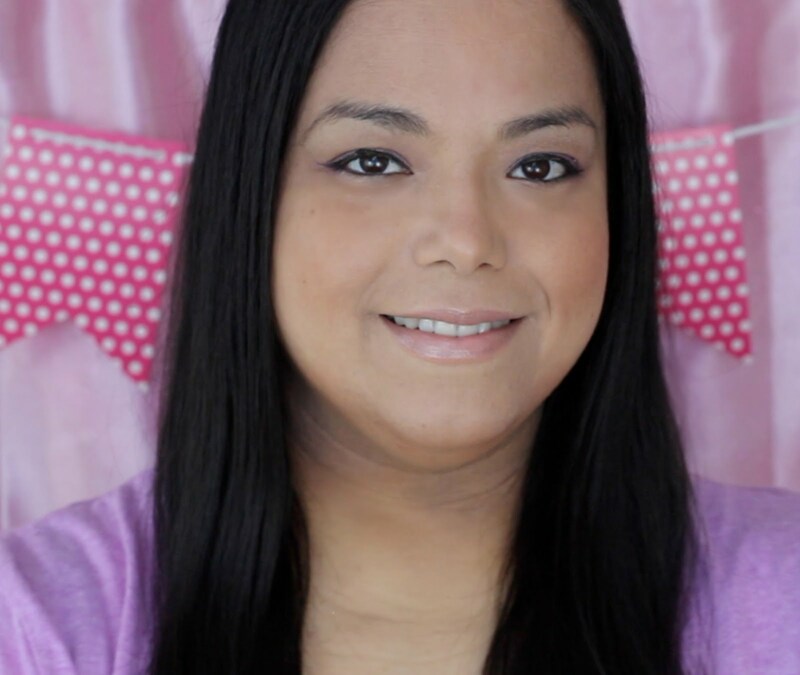 I used their infant formula, so Enfamil was a product I trusted with my daughter. I searched and read through the Enfagrow site and discovered how important DHA is for brain development in a toddler's diet. Did you know that 85% of the brain's growth happens in the first three years of a child's life? 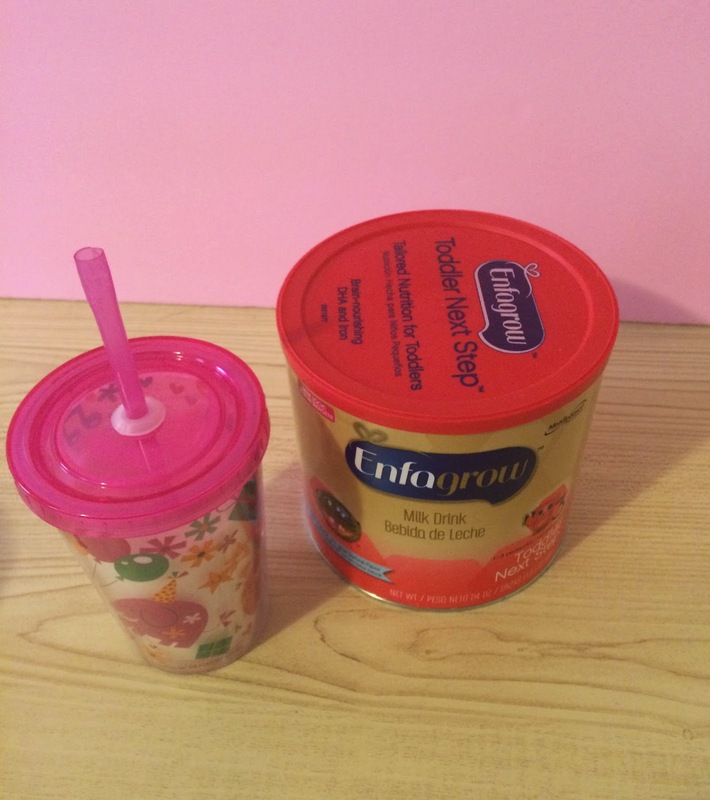 Since it is hard to get toddlers to eat foods that have DHA like fatty fish, Enfagrow helps parents by creating an easy to use milk drink that you simply mix into water. 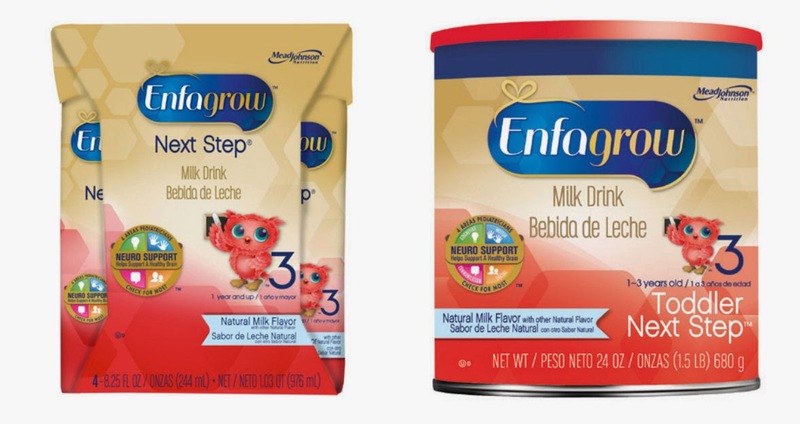 Enfagrow makes a line of drinks for toddlers that have DHA. They were created for toddlers who are one to three years old and are made to complement a toddler’s regular diet. Also Enfagrow has important nutrients like vitamin D, calcium and iron. 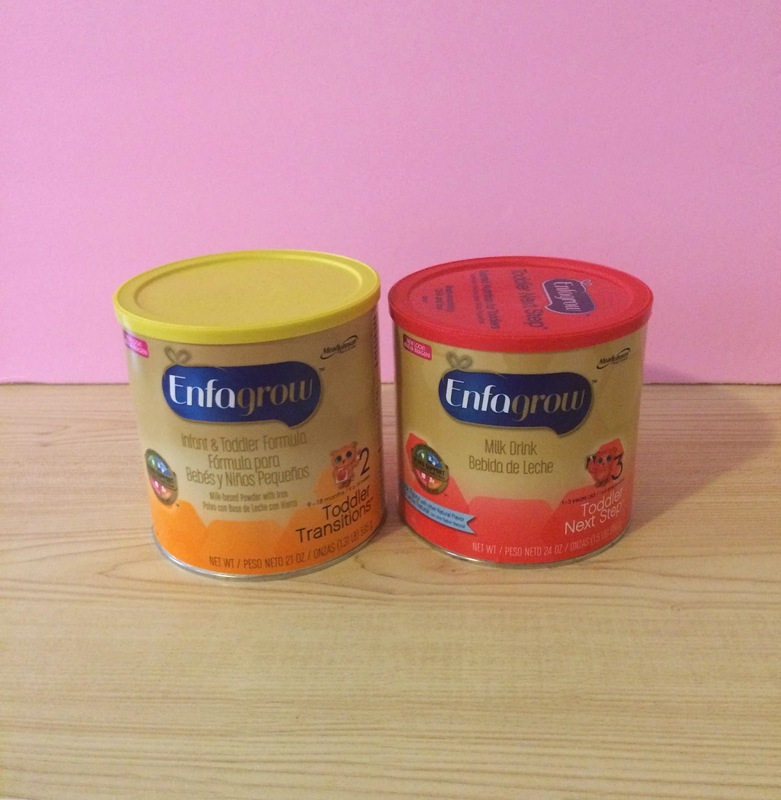 Enfagrow is sold in a powder or convenient ready-to-drink boxes. You can learn more about the benefits of DHA in your toddler’s diet by visiting the Enfagrow website. To enter the giveaway* simply comment below and answer one of the questions in bold. The giveaway will be open from September 30 to October 11. I will randomly pick one comment below using random.org as the winner. What do you love about Enfagrow? or Why do you want your toddler to try it? I received compensation and free Enfagrow products for this post. * NO PURCHASE OR PAYMENT NECESSARY TO ENTER OR WIN. A PURCHASE WILL NOT INCREASE YOUR CHANCES OF WINNING. LEGAL RESIDENTS OF THE 50 UNITED STATES AND D.C. 18 YEARS AND OLDER ARE WHO ALREADY HAVE INTERNET ACCESS AND VALID E-MAIL ADDRESSES ARE ELIGIBLE TO PARTICIPATE. VOID WHERE PROHIBITED. Promotion begins 9/30/2014 at 12:00 AM PST and ends at 11:59 PM PST on 10/11/2014. Odds of winning depend on the number of eligible entries received. Official Rules, eligibility, prize descriptions and odds disclosure are available at http://www.thesitsgirls.com/sweepstakes-official-rules/ . Sponsor: Mead Johnson & Company, LLC, 2400 West Lloyd Expressway, Evansville, IN 47721. This is such a great way for little ones to get DHA which is so important for brain development! Enfagrow is really great. I'm really glad they have a nutritional supplement for picky eaters, now. Quick tip. Make your pancakes with whole wheat. That way when the baby is all about pancakes, you can at least know they're made with good stuff. 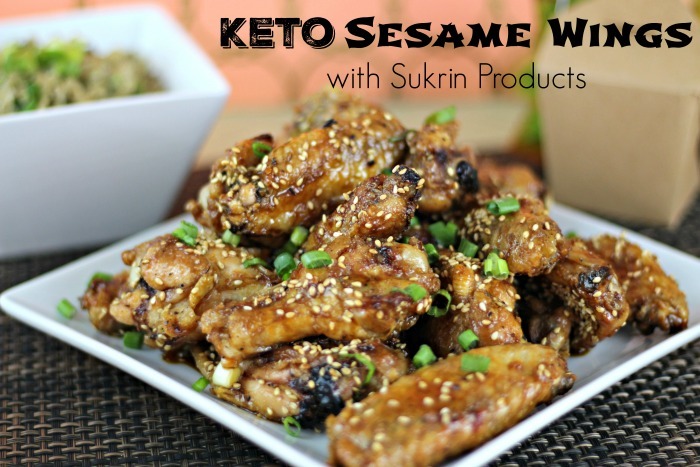 I started using this for my picky toddler and it made me feel better about the nutrition he was receiving. Love that it contains DHA. We used this for my toddler too. She needed that extra nutritional boost. My sister used Enfagrow for her kids and loved it! We don't have kids yet, but I'll have to keep this in mind for the future. When my child was a toddler she was the pickiest eater, ever. And she still is! I've experienced this one too many times. I've heard of this brand, but don't know of anyone who has tried it. Thanks for sharing this! I don't have children but I bet it is very difficult to find healthy foods for a picky eater (unless they only like healthy foods!:). Thanks for this info. I am sure parents will find this to be very helpful. Having a picky eater is so frustrating! I didn't do formula with my youngest but did some with my oldest. Emfagrow sounds like a great transition. Kids have a way of going thru picky eating stages, I think this would be great for those times when you want to make sure they are getting all the nutrition they need. When my child was a toddler he was the pickiest eater. And he still is to this day!